CLICK HERE to see CABLES IN STOCK. 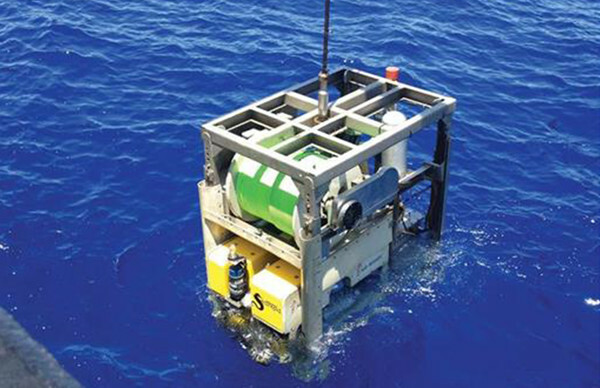 Please call Ocean Innovations at (858) 454-4044 to confirm availability and obtain a quote. Falmat Custom Cables Technologies has revolutionized the subsea cables industry with their refined operation and in-house abilities. The combination of rich resources, thoughtful design, and a dedicated staff has allowed Falmat Technologies to meet and exceed their customer’s expectations. 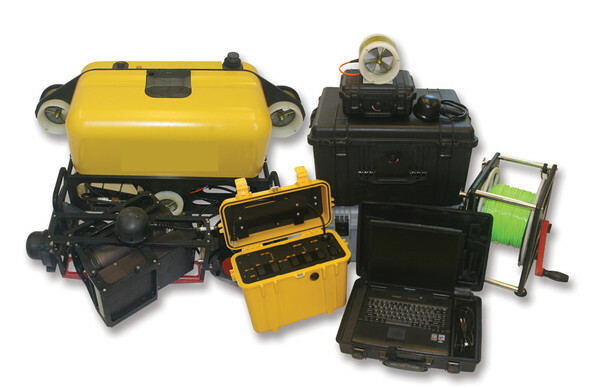 With products ranging from underwater tow cables and underwater Ethernet cables to pipe inspection cables and military harnesses, Falmat Technologies is capable of catering to any market’s needs. Ocean Innovations can help you find the right underwater cable for your project – XtremeNet, XtremeCat, ROV tethers, ethernet, diver communication, coax, instrumentation. 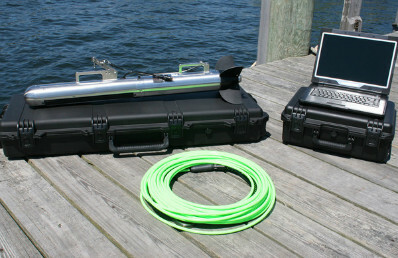 Falmat Technologies has created a unique line of underwater video cables designed for many uses in extreme environments. 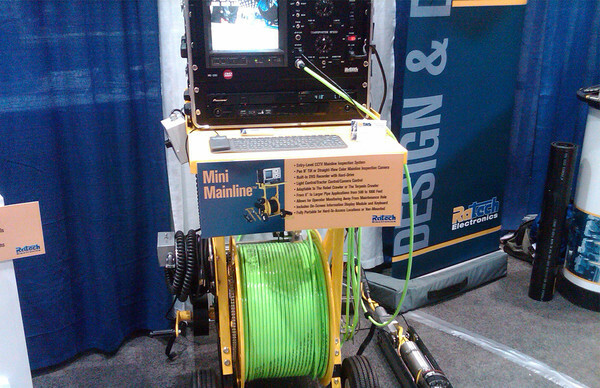 Sub-sea video cables design for deep water to 7km depths. Ruggedized design with full water blocked construction, improved strength member and the Subsea industry preferred choice of Falmats “Xtreme-Grade” Polyurethane jackets. Xtreme-Marine™ Video cables are designed with precision coaxial components for use with SD/HD video. 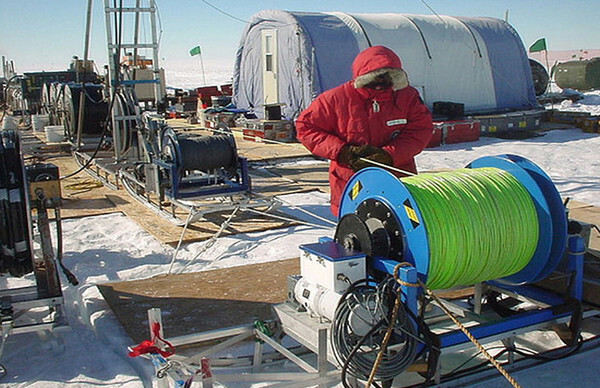 Xtreme-Green® Video Inspection Cables are designed for extreme environments with flexibility. These cables feature a uniquely formulated thermoplastic with better flexibility than other Red Cables for easier payout, and better tractor control with extremely low-coefficient of friction. The Xtreme-Net® underwater video cable is designed for use in deep-water with pressure up to 10,000 PSI. 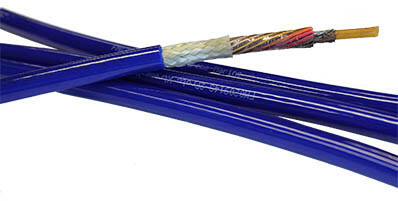 These uniquely designed underwater video cables can maintain high-speed Ethernet data transmission under extreme pressure in bottom-laid applications. Xtreme-Net® cables have been tested and validated to meet industry Ethernet standard TIA/EIA-568B, with less than 2% change in values when tested to 6,000 PSI. We have achieved data rates of 100Mbps Fast Ethernet, 270Mbps Digital video and up to 1000Mbps Gigabit Ethernet achieved. This cable can be used in Homeland Security, oceanographic and observation environments as well as extreme marine environments. These Data Network/Power Composite Cables are extremely rugged yet flexible, with water-blocked construction. Designed for underwater use with high-speed network data, video, and sensor equipment, these cables are suitable for bottom-laid, vertical deployment and ROV applications. Our Xtreme-Cat® 5e 4 pair stranded conductors meet or exceed TIA 568-B. This underwater video cable features Falmat’s specially formulated “Xtreme-grade” polyurethane jacket for easier payout, tighter bends, and better tractor control with extremely low coefficient of friction. Specially formulated hard grade Polyurethane jacket for extreme ruggedness. Inner Xtreme-Light® simplex fiber optic core with strain relief, ruggedized buffer, and individual “Xtreme” Polyurethane jacket (XtremeLT – UJSM, Unjacketed). Xtreme-Light® fiber is tough, with a unique, high modulus coating for better survivability in harsh environments. Xtreme-Light® cable designs are solid, compression resistant constructions withstanding hydrostatic pressures at depths to 10 Km. SIMPLEX DESIGNS: Flexible fiber tether with high modulus coated fiber, synthetic strength member and Xtreme-grade polyurethane jacket. MULTI-FIBER DESIGNS: Compact designs with semi-rigid center strength core, water-blocked interstices and Xtreme grade. Falmat has been a leader in custom cable design and manufacturing for five decades. Our design analysis, cutting-edge materials and state-of-the-art manufacturing facilities provide global solutions for a variety of industries such as Defense, Aerospace, Marine/Subsea, Industrial Controls, Medical, Transportation, Entertainment, and Robotics. Falmat’s experienced cable design experts will analyze your specific cable applications. They will then recommend innovative solutions for improved performance or a new custom design. The technical expertise of their skilled manufacturing team, combined with a large inventory of specialty raw materials and state-of-the-art machinery, gives Falmat the ability to handle any size order. From short run prototype cables to large production runs; from single conductor cables to 200 pair cables. Falmat’s quality system meets the MIL-1-45208A and is approved by most major defense contractors and OEMs nationwide. Falmat also has the expertise to design and build a variety of cables meeting commercial, European, and military standards. *Brand or product names may be trademarks of registered trademarks of their respective companies.